Dear athlete, dear friend, we present the Mongolia Bike Challenge. 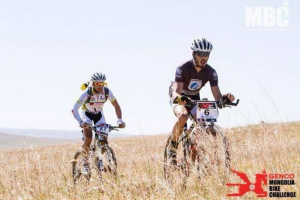 As you know, we are talking about a unique event in its type and, furthermore, a unique chance to race on your mountainbike in Mongolia. A long and challenging race, open both to professionals racers and high level amateurs, which will take place entirely in the lonely steppes of Mongolia from which, in the XIII century, the local herdsmen departed led by the valiant Gengis Khan in a short lived but also fast conquest of central Europe, China and the Middle east. 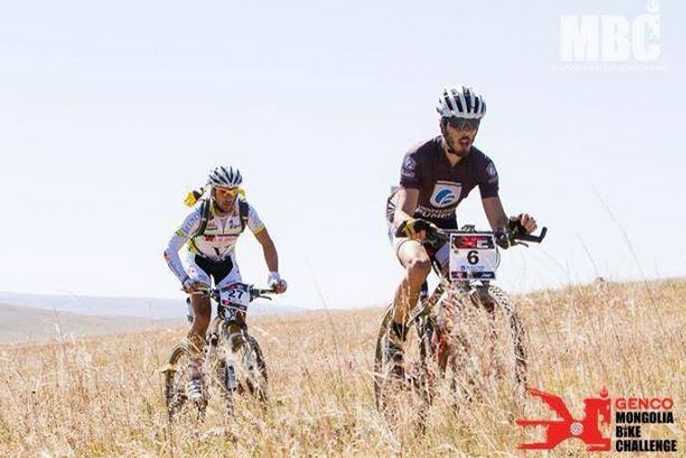 We have designed a course that every passionate biker may desire; the MBC race offers: extreme deserts, mountain passes, unspoiled rivers and sceneries of rare beauty. Fast and smooth to rough. He was the last to arrive, bedraggled and leathered, haggard and weathered, skin red where it had been exposed and almost ghost-white everywhere else, lips cracked and eyes shot with fine, wayward lines of blood. Had it not been for the lycra you’d have guessed he’d spent the past 5 days at sea, battered at night from raging waves and scorched in the daytime by the fiercest sun.